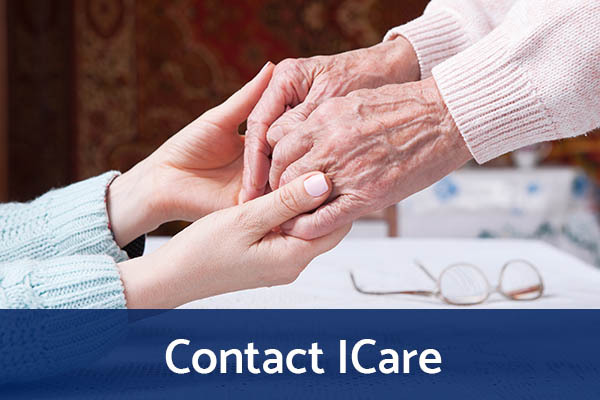 ICare is a great place to start and further your career in social and community support services. 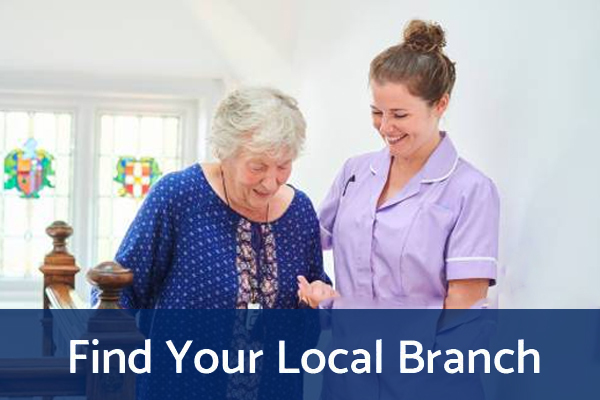 We recognise that only through investment in people and in their development can we ensure we are successful, striving to provide the highest quality care and support to those that place their trust in us. 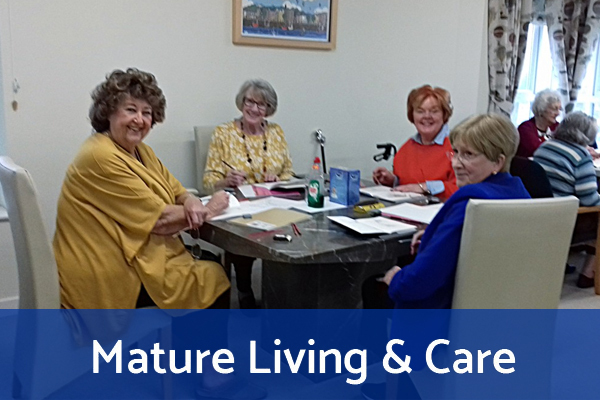 We are proud to have a team of committed, highly trained personnel and we fully support staff that choose to take formal qualifications and provide specific training programmes for those that wish to specialise and further develop their skills. 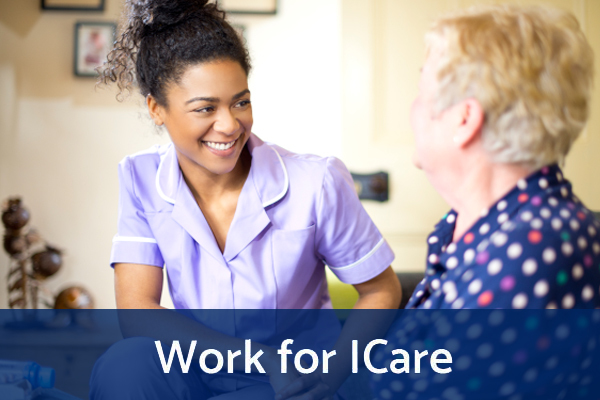 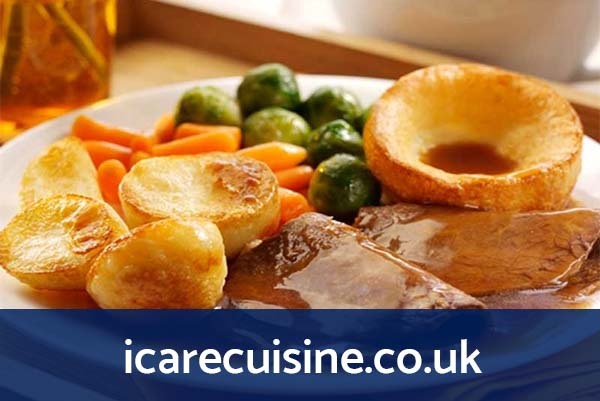 As a care organisation that has gained the government-backed Investors in People (IIP) award, ICare are committed to treating all applicants and employees in the same way, equally and fairly and without prejudice.